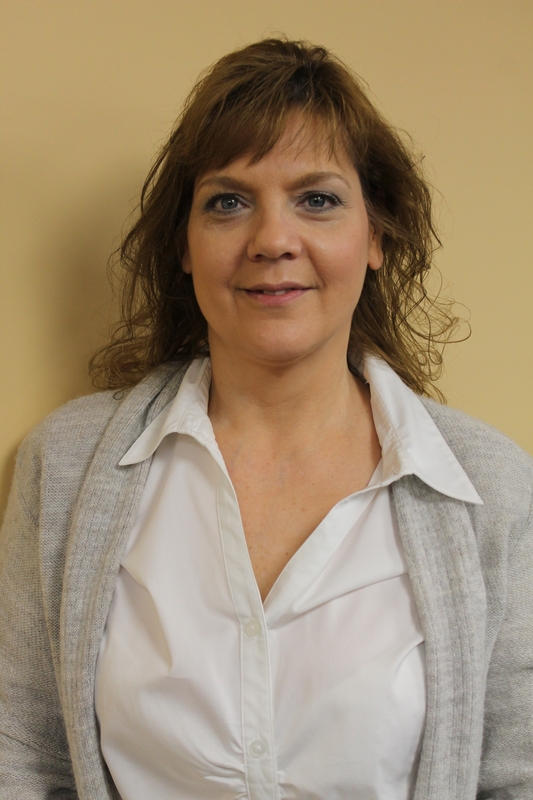 Our Office Employee of the Month for March, 2013 is awarded to Dina Lapiska, Sales Representative for the Sales Department. Dina has been with Online Stores Inc. since March, 2011 and has been a valuable asset ever since. Prior to OLS, Dina worked in fast food management for both Wendy’s and Burger King. She had also done some part-time work at a Behavioral Health Service office and in banking offices. Dina’s educational background includes attending Penn Commercial in Washington, PA to study computer courses. With her work experience and education, Dina wanted to learn even more about online sales and found Online Stores. Dina is a mother to two children, a son and a daughter. She is originally from the Shaler area of Pittsburgh, and now currently resides in the Mon Valley area. In her free time away from OLS, she spends it fishing, going to movies and shopping with her kids. Because of her outstanding help with recent Amazon orders, making sure we have the products needed and ordered in a timely fashion, Dina was nominated as March’s Employee of the Month. Dina mentioned she is going to be very reluctant to give up her EOTM parking spot when the month is over! Congratulations, Dina, for your dedication to the job and to OLS!